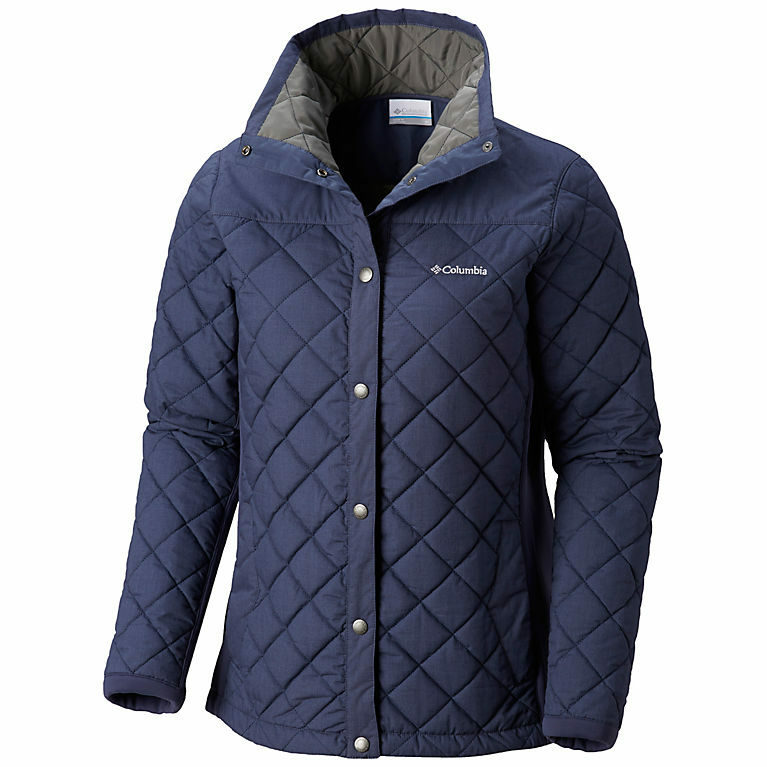 Columbia Women's Pilsner Peak Jacket $ 71.98 shipped plus tax. Regular $ 129.99+tax and shipping. 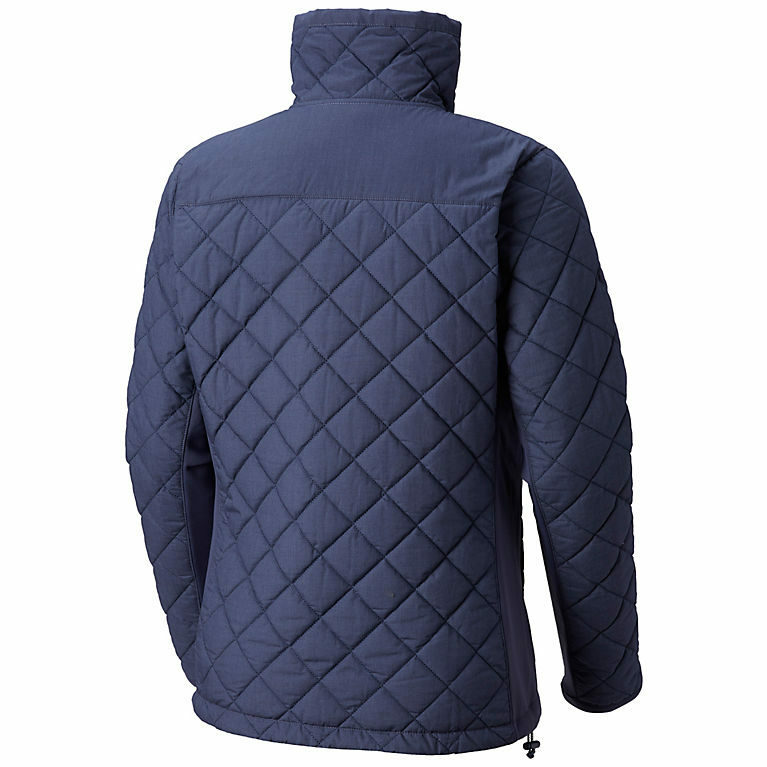 This jacket is very durable and warm.